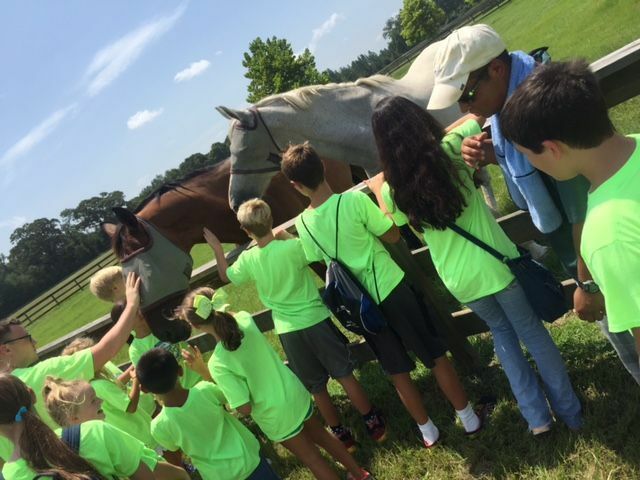 Reserve Your Seat Now For Destin's Premiere After School and Summer Camp Program! 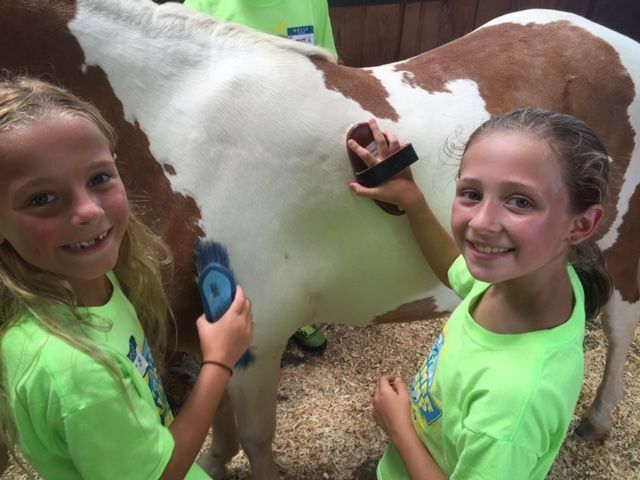 Put your kids in a Camp that will have them thanking you for doing it! That’s right they will love it so much that they will actually say thank you! The Ultimate Summer Camp has been the best Summer camp in Destin for close to a decade now and continues to be the place to be! 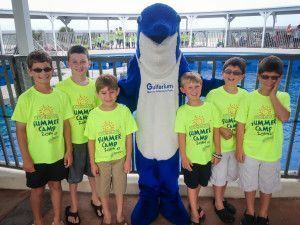 The 2019 SUMMER CAMP INFORMATION PACKET FOR DESTIN’S PREMIER SUMMER CAMP IS AVAILABLE NOW. Just click the button below. 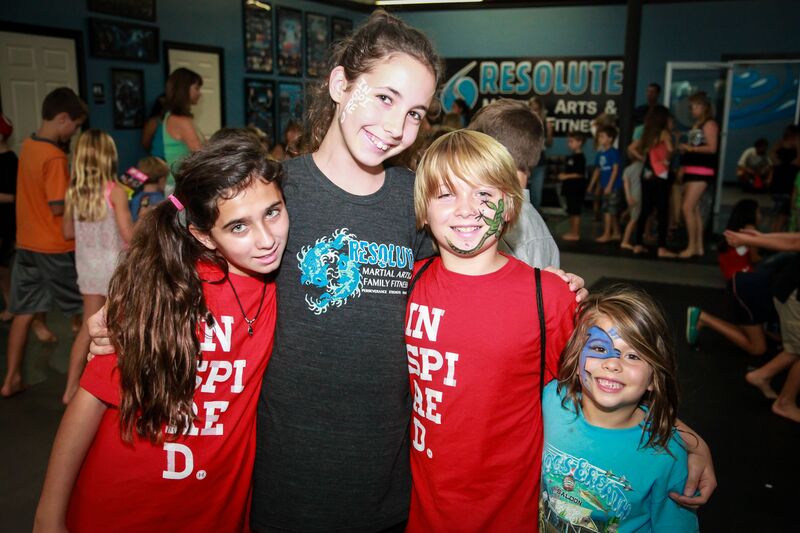 The Ultimate Summer Camp for Destin is located inside of Resolute Martial Arts. 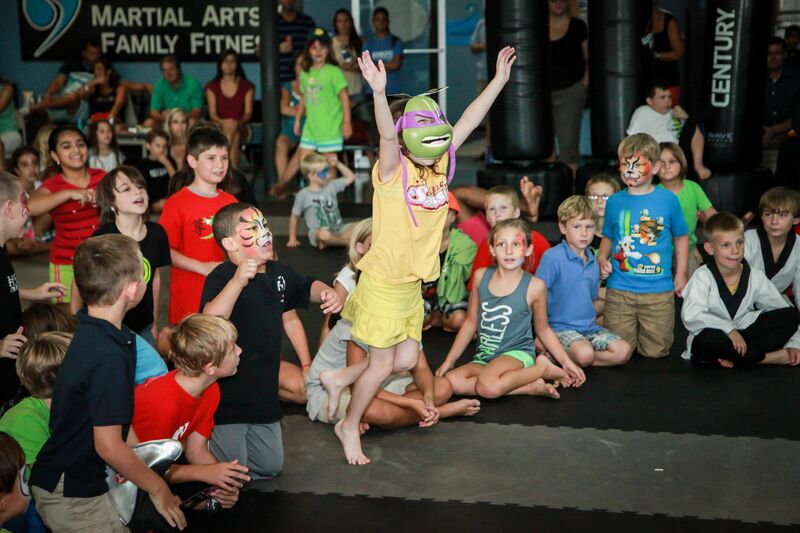 Our campers enjoy a day packed full of awesomeness. Our parents enjoy the peace of mind that comes with the attention to detail, safety and caring that our staff delivers. 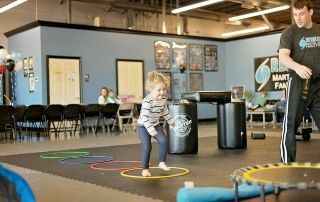 From the very beginning of the day, our staff keeps things organized, fun and exciting to keep the kids safe without sacrificing what they love best…THE FUN! Below is just some of what you can expect! Our camps run from 9am-3pm Monday through Friday with early drop off starting at 7:30am and late pick-up available until 6pm. Occasionally, some field trips may cause camp to start earlier or end later. 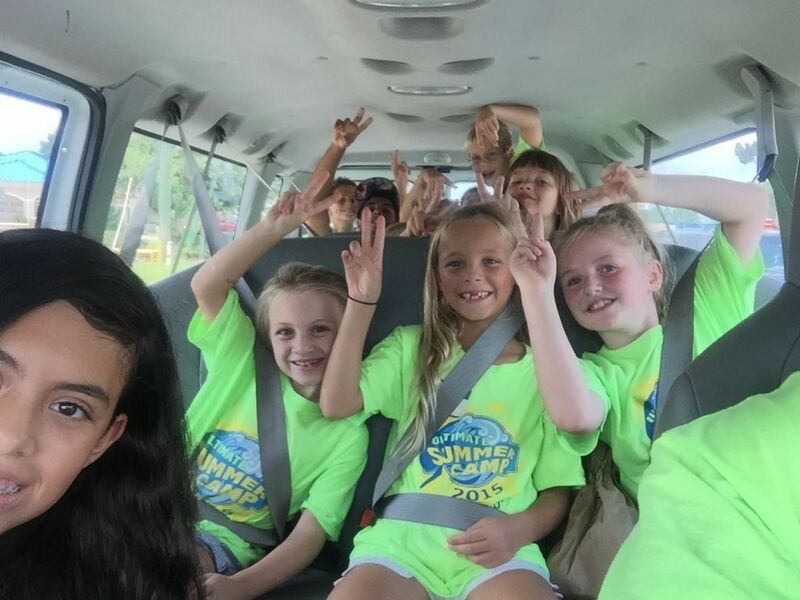 How Many Campers Per Counselor? Each group has a 6:1 Counselor to Camper ratio. This ratio is even better during field trips and other events/activities. Each counselor goes through extensive training before earning the privilege of working with your child. How Much Does It Cost For Camp? The price of the camps depends on a few factors such as: Current Member? How Many Weeks? Do You Need Early drop off or Late Pick Up? Call us at 850-757-4434 for more details. 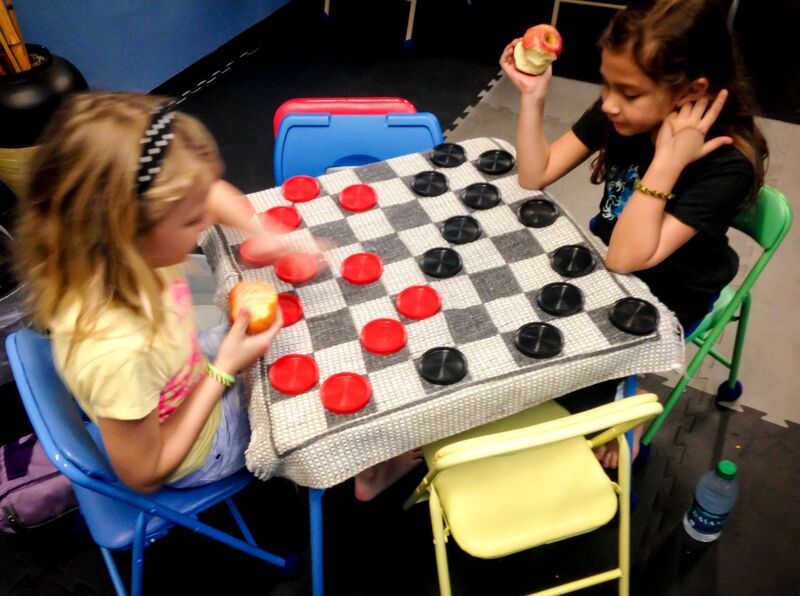 Our Camps Fill Up Fast As Space Is Limited. Save Your Seat Now!